This week I share my current pregnancy morning routine on YouTube. I realized that I had never filmed one in this current apartment or since getting married! Better late than never right? So if you didn’t see that, I’m sharing how our mornings look for us in this video. To be honest, all of our mornings look a little different, especially with me being pregnant. I had zero energy in the first trimester, so those mornings looked SO much different than now. I’m currently 26 weeks pregnant / near the end of my second trimester and I have so much more energy! I’m sure things will change again as I start my third trimester. 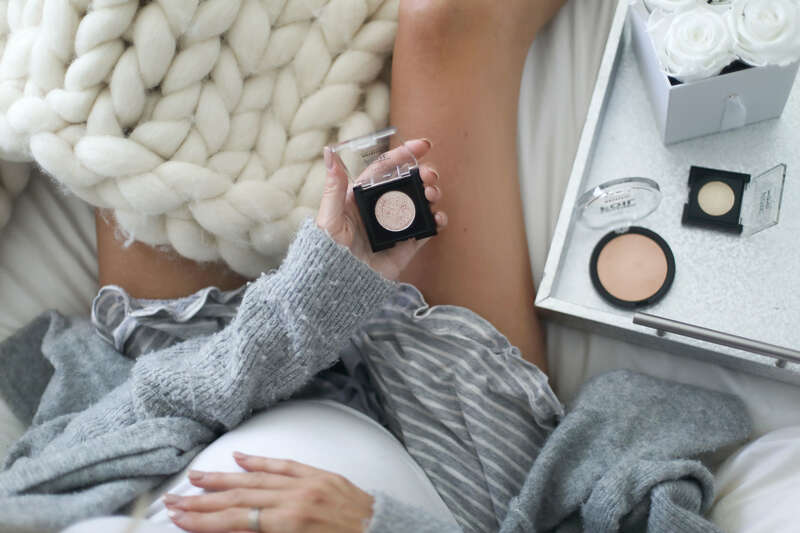 Most mornings, my pregnancy morning routine calls for a 5-minute makeup look. I tend to keep my day to day makeup very minimal, natural looking [huge fan of the no-makeup makeup look] and one of the questions I’ve been getting so much is what eyeshadow I’ve been using in my recent videos. I’ve been sticking to just foundation, a little bronzer, highlighter, and a swipe on my eyes of L’Oreal’s Crushed Foils Eyeshadow in #23 Diamond Dust. It’s available exclusively at Walmart. 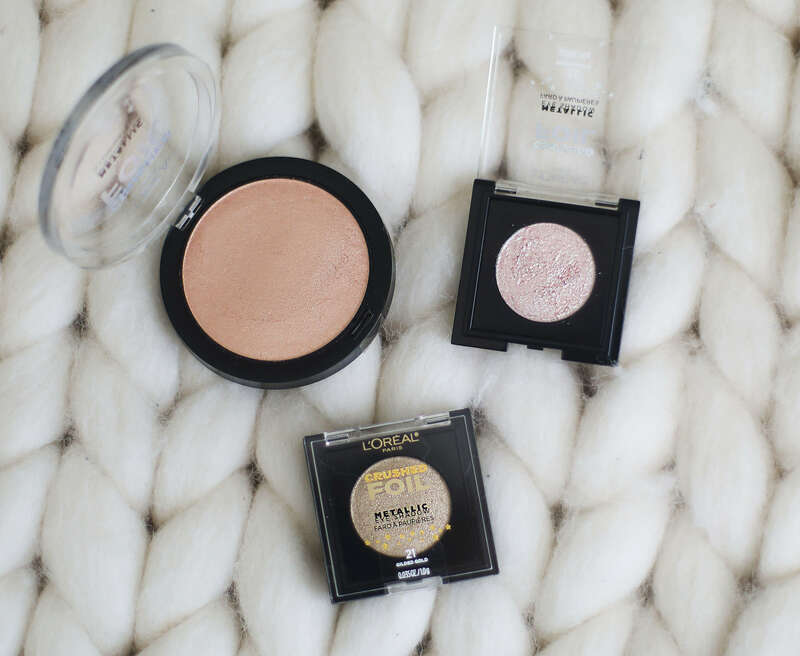 The collection also has a range of beautiful ultra-shimmery products for not only eyes but also lipsticks and highlighters! The eyeshadow has a really pigmented pay-off that I love, the pretty glow it gives still looks natural enough for a day to day look! Watch my newest video if you want to see how I create my look step by step + how we start our mornings as a married couple! This entry was posted in Beauty, Life, Pregnancy. Bookmark the permalink.